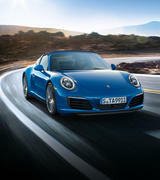 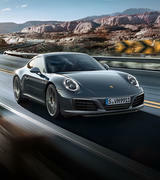 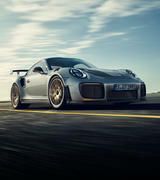 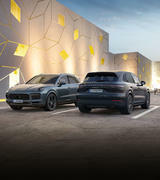 In the Porsche Shop, you can purchase ladies', men's and children's clothing, personal accessories, toys and vehicle accessories. 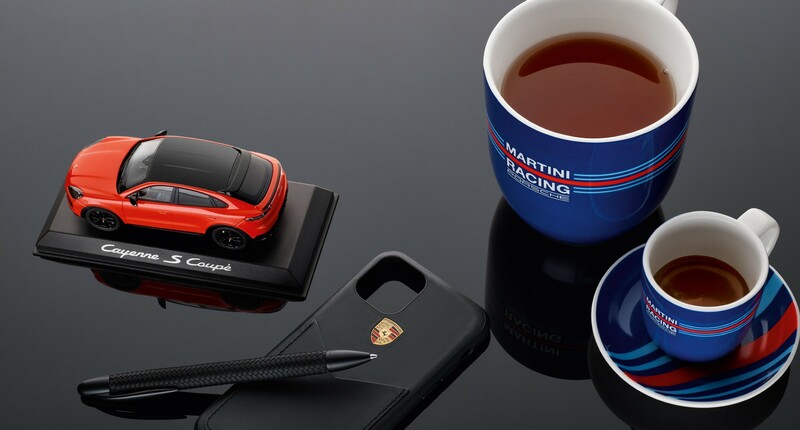 Whether you're looking for a T-shirt, a model car or a car care kit, Porsche merchandising offers Porsche drivers and enthusiasts high-quality Porsche branded products to suit every occasion. 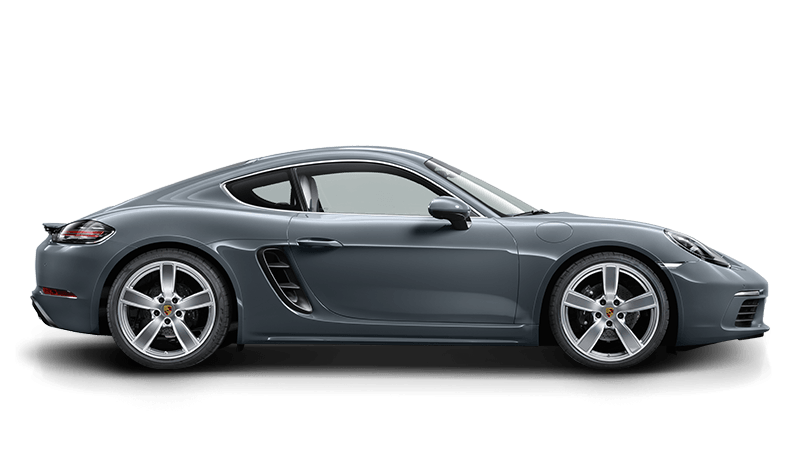 Sporty, elegant and in the minimalist style that is typical of Porsche – this is what characterises the Porsche Driver's Selection clothing and accessories range. 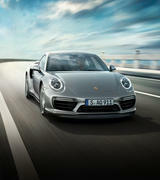 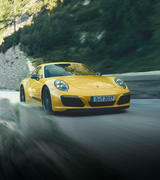 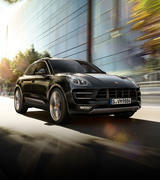 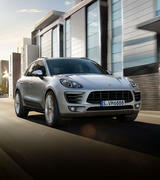 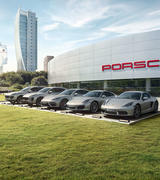 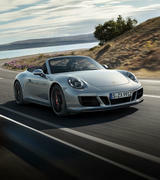 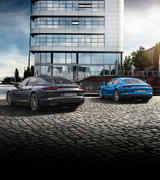 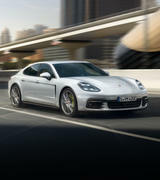 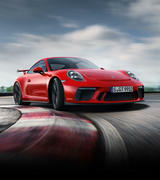 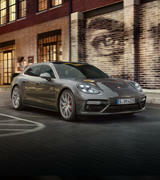 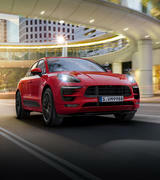 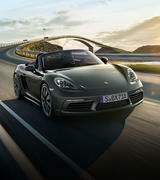 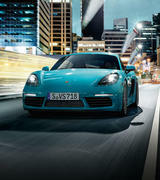 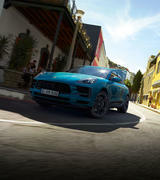 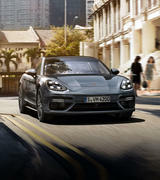 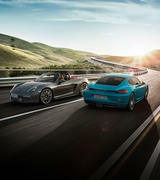 Visit the Porsche Driver's Selection store now. 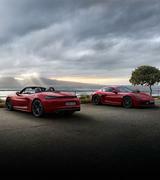 Porsche Driver's Selection Christmas Catalogue 2018.